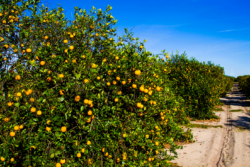 The Florida Department of Citrus provides Florida citrus growers with up-to-date information to support your business needs. 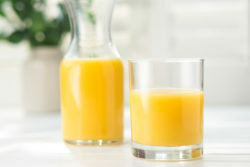 We’ve compiled the materials you requested to make this site your most valuable industry resource. 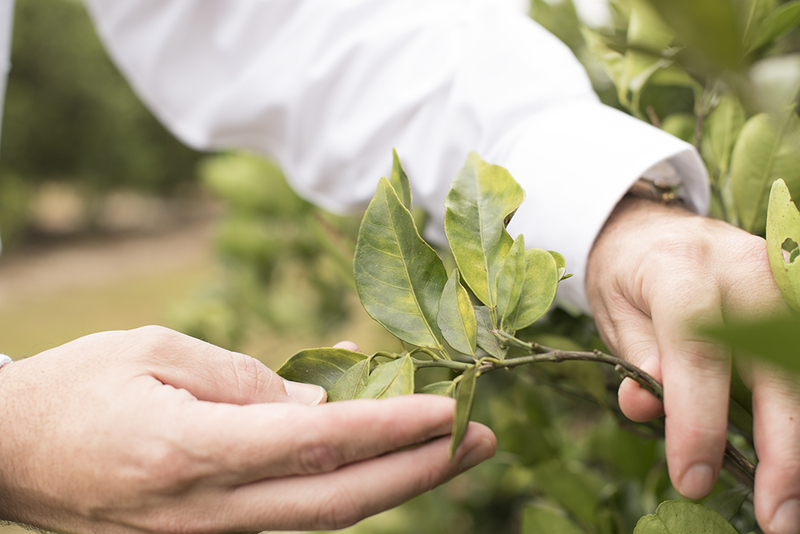 Each week, every processor and storage facility submits its production, inventory, and movement data, based on Florida Statues and FDOC rules and regulations. Click here to access weekly and annual processor reports. 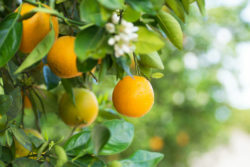 Click here to find Licensing/Legal Forms and Applications, Accounting and Revenue Forms, Processed Product Forms & Instructions, Citrus Fruit Dealer Applications, and Fresh Citrus Order forms. 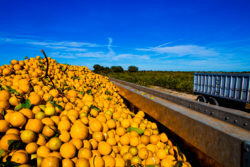 Click here to find the names and contact information for businesses licensed by the Florida Citrus Commission to operate as a citrus fruit dealer. 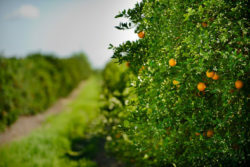 Click here to access legal forms, contact information for businesses licensed by the Florida Citrus Commission, how to request a public record, FDOC rules & statutes, fiscal policies, and contract administration. 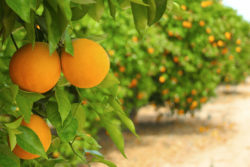 Request to join our mailing list and keep up with the latest content from Florida Citrus Growers.